Riri inspired Gotti’s latest single. Yo Gotti teamed up with Young Thug for a new, Rihanna-themed single. Thug always does well when he’s paired with a steady interlocutor—in the past, T.I., Rich Homie Quan, and Birdman have all served as the anchor that keeps Thug tethered to earth. At first you might think it would be hard to find things to rhyme with Rihanna, but these two MCs are pretty inventive: Madonna, Benihana, mama, and best of all, piranha. 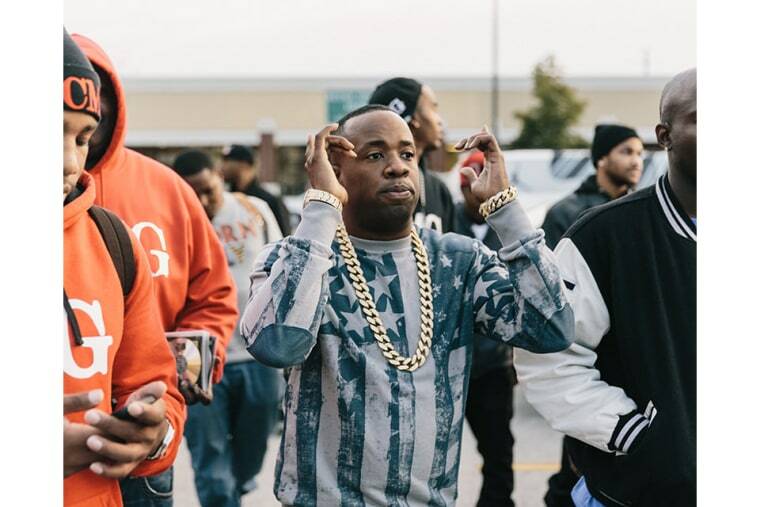 Listen below, and read an entry from Yo Gotti’s diary.